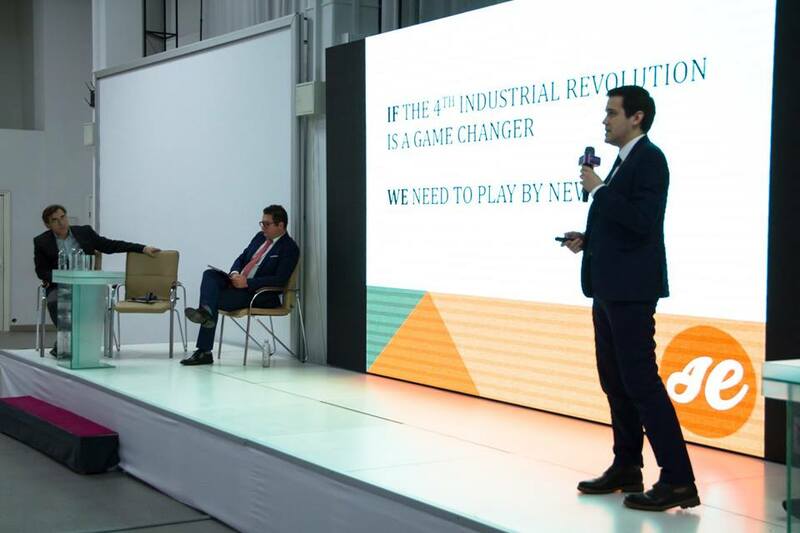 Volodymyr’s Vargola SoftElegances VP Business Development speech was built on one idea “If Industry 4.0 is a game changer, we should change the game rules”. And this statement is right because, if Industry 4.0 wants a breakthrough we need to accept a new strategy for new IoT technologies. For more updates please follow us on Facebook, Twitter and LinkedIn.